Dhariana Lozano has been in the social media and digital marketing world for over 7 years. 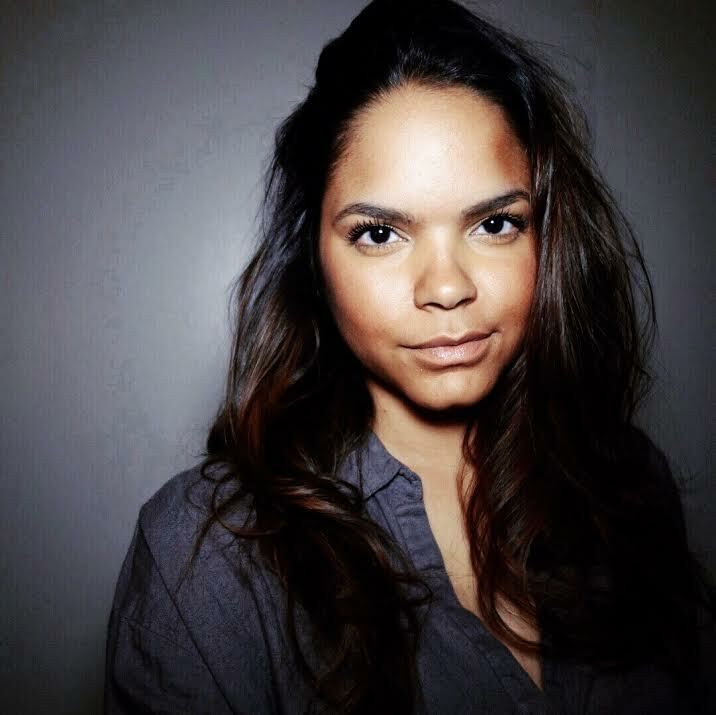 She is the co-founder of Supremacy Marketing, a boutique social media marketing firm based in New York City who manages the social media presence of clients in hospitality, publishing, B2B and personalities. Her experience ranges in creating social media strategies and consulting for both B2C and B2B brands to help them stand out and break through digital walls for ongoing success. She blogs at DhariLo.com where she provides social media tips, resources and courses. You can see her work published in Social Media Week, Social Media Today, and the AgoraPulse blog. You can connect with Dhariana by sending her a tweet @DhariLo or following her on Instagram @Dharilo.